Voluntary Summer Reading | Robomatter, Inc.
Summer Reading has had some controversy recently [i], but the following is not a mandatory reading list. Instead, these books are some suggestions that I think anyone from the classroom to the boardroom will find both practical and engaging. Mitch Resnick has had a big impact on education, both with his work at the MIT Media Lab with the Scratch programming language and with his continued push to reconnect schools and learning with concepts like curiosity, tinkering, playfulness and creativity. These themes have in turn been a driving force behind the current Maker movement in education. 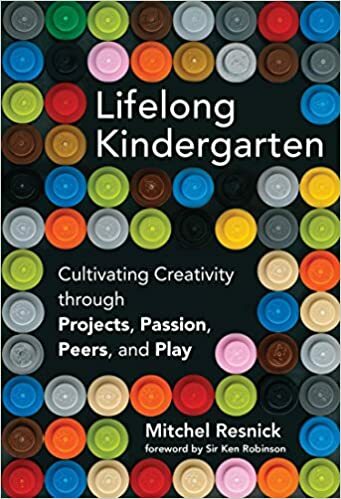 Lifelong Kindergarten is a slim read, which makes the impact of Resnick’s ideas all the more impressive. 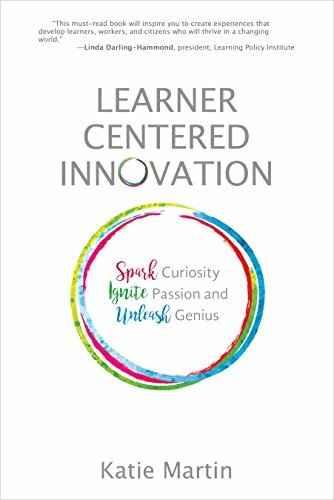 Martin’s book echoes many of the same ideas in Resnick’s: creating experiences that ignite passion and creativity in classrooms. Martin’s book spends more time focusing on teachers than Resnick’s. She goes into detail outlining the changing role of teachers in today’s classroom, and how that change mirrors many of the changes of the 21st century workforce. We can ignore those changes, but they won’t ignore us. The change that Martin and Resnick are trying to bring to classrooms is similar to the type of change a great scrum master can bring to a development team. 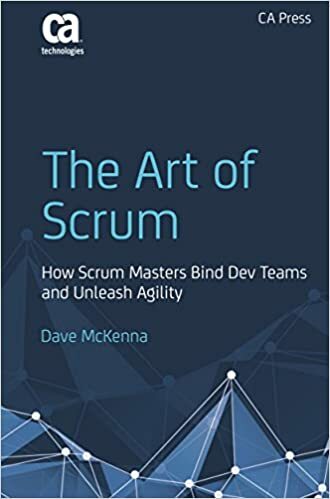 In his book, McKenna (who’s also my brother) discusses the shift from waterfall to agile software development and spells out the steps that a company, or start-up can take to make that shift. Those steps are what is referred to as Scrum, and as McKenna is careful to point out, Scrum is easy to learn, but difficult to master. Which probably serves as a good summary to all three books. Many will find the themes and ideas presented in each book as well-thought out and practical, some are even common sense. However, it does not mean that having classrooms that buzz with creativity or development teams that delight both customers and stakeholders with innovation is easy. Unleash is a verb that is used a lot in all three books, but only McKenna’s offers a detailed blueprint, Scrum, to help initiate that change in the workplace. An interesting question to ponder is how a similar blueprint could be applied to a classroom.